American news presenter, who has worked for MSNBC. Described as 5ft 9 by most sources, Tamron herself claimed: "I'm 5' 7''"
claim and reality are two different things , just as 5 foot 9 and 5 foot 5 are two different things , always remember that . @Rob: what made you go with 5'5 over 5'7? 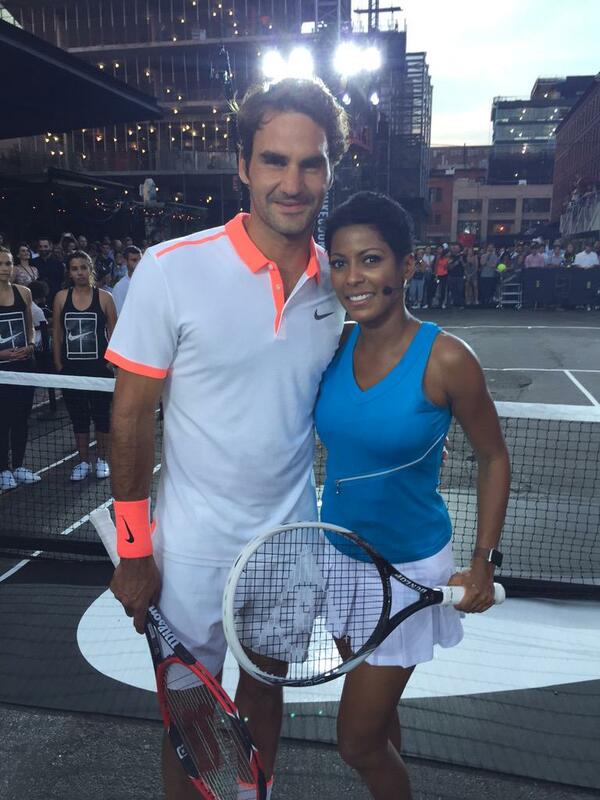 Editor Rob: Canson, she doesn't really seem as tall as 5ft 7, I mean she was at a tennis event and With a guy like Federer, I can't see her that tall. Very pleasing on the eye standing at 5'5.